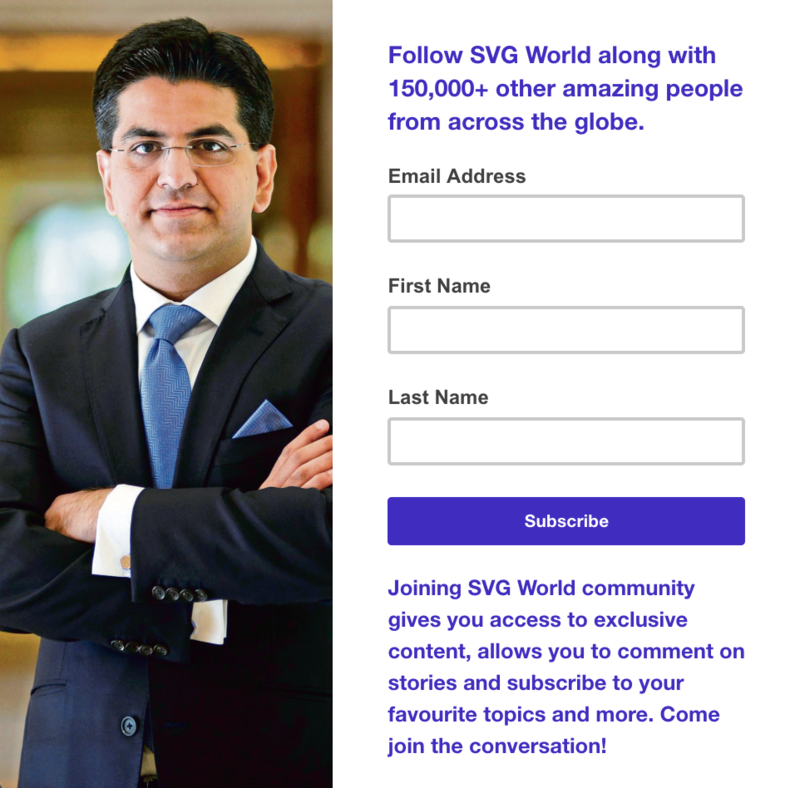 Contact Form: The best and easiest way to reach out to SVG is by filling out the form given at the end of this page. There are other ways as well, please read more below. Email: sgogia@greyhoundgroup.com. Usually responds in 24-48 hours or less unless doing what he does best – write research, work with clients or hop airports to speak at/attend industry events. Please mark a copy to his EA, Amanda Miller (amiller@greyhoundgroup.com) for a quick response and to set up time on SVG’s calendar. Facebook: Sanchit is a friendly bloke and very open to engaging with colleagues, clients, vendors et al on Facebook. To see his Facebook page, click here. Messengers: Please feel free to connect with SVG on WhatsApp, Facebook Messenger and Telegram Messenger. Tried it all and still can’t get through to SVG? Borrow some patience from a friend…the man might be working on something critical or on a flight and will respond soon. Lastly, as mentioned above, please email his EA, Amanda Miller (amiller@greyhoundgroup.com) for a quick response.